Manufacturers of flooring, cabinetry and millwork turn to Rift Quartered lumber because of its exceptional stability in addition to its unique look. Rift & Quartered lumber is a highly specialized technique that requires the right equipment and training in the mill. This process starts with the experienced log buyers who must identify larger diameter logs with centered hearts that are candidates for quarter sawing. After the logs are debarked and quarter sawn, they are kiln dried with a slower drying process than plain sawn lumber. It is because of the higher value log and additional time in the mill that quarter sawn lumber costs more than plain sawn. Properly manufacturing and selling quarter sawn lumber is a process that requires experience from the forests through the sales operation. This is why there are a limited number of mills that can offer lumber sawn in this specialized manner. Midwest Hardwood Corporation is a fully integrated company that operates four sawmills and four drying kilns, with a volume of over 3,000 logs sawn per day. Being a major player in the markets for Rift & Quartered lumber requires a significant commitment to log procurement, equipment, training of employees, inventory, and sales. Midwest Hardwood Corporation has made this commitment and sits today as a major producer of high quality Northern Rift & Quartered lumber. The Rift & Quartered Northern Black Walnut offers buyers a volume source for a rare cut of hardwood in an already rare species. Rift & Quartered Walnut lumber is used for fine furniture, architectural woodwork, musical instruments, decorative panels, interior trim, and flooring and is more in demand today than ever before as it offers buyers a straight grained, dark, native North American hardwood. Indicative of the Arts and Crafts style, Quarter sawn white oak reveals the “fleck” in the wood grain known as the medullary rays. 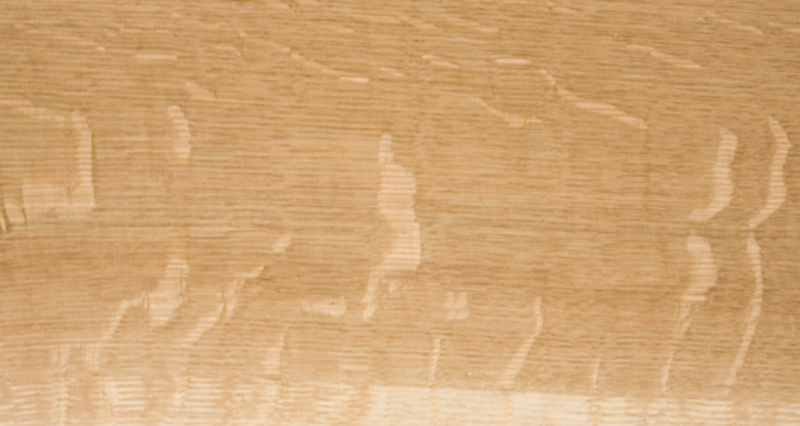 This “fleck” gives Quarter sawn white oak its unique look favored in mission-style furniture. 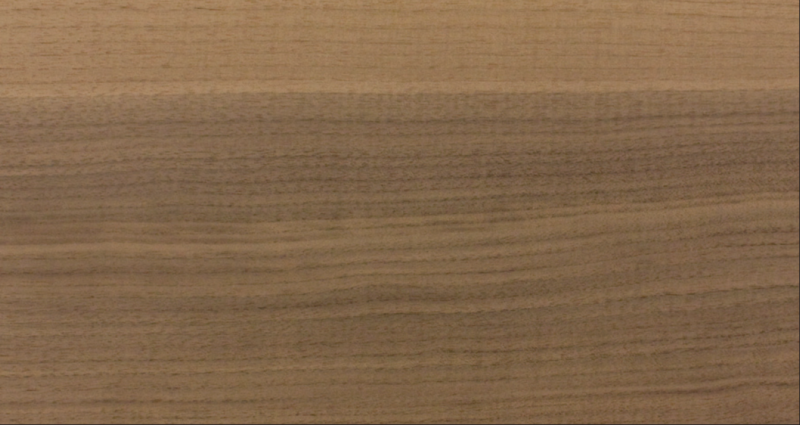 Rift sawn White Oak is favored in markets wanting a more homogeneous look. It is widely used in paneling and architectural millwork, especially in modern, contemporary settings. Whether you are looking for Quarter sawn, Rift sawn or mixed Rift/Quarter sawn, Midwest Hardwood Corporation’s mills have the experience to bring a consistent colored, Northern White Oak to you. 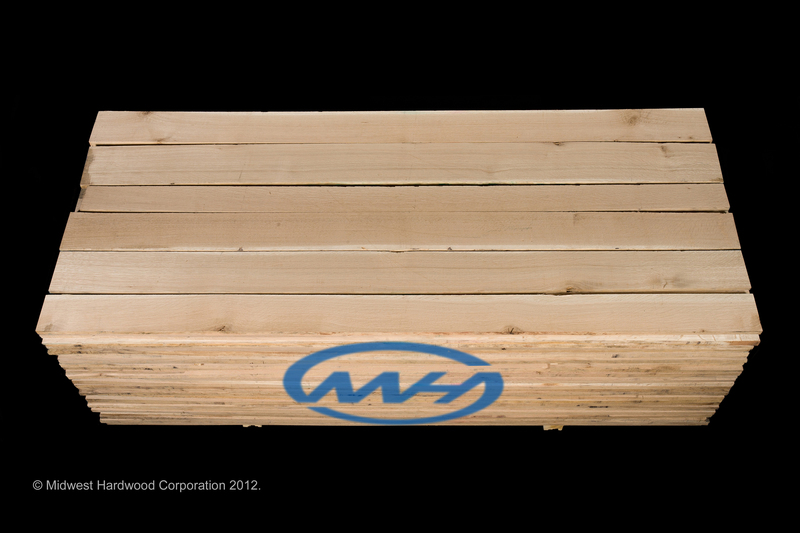 Midwest Hardwood Corporation offers Rift & Quartered Red Oak sawn from true Northern Red Oak logs. The color of the resulting lumber offers an unparalleled consistency when compared to Appalachian and Southern Appalachian production. The sapwood in Red Oak is blonde and usually one to two inches thick; the heartwood is very light brown with a tinge of red or pink. Due to slower growth, wood cut in northern US has a finer texture, more consistent pale pink color and somewhat denser, than central or southern US oak. Quarter sawn Red Oak does exhibit some fleck or “medullary ray” effect, although it is not nearly as pronounced as in White Oak. The Rift sawn Red oak offers a calm, straight grained appearance used in many contemporary settings for doors, cabinetry, flooring and other millwork. Northern Oak is preferred in all turning and flooring applications. The wood is most often straight grained, and open pored. After drying properly it is one of the most dimensionally stable domestic woods, even in wider widths. It is broadly available in a good selection of widths and thicknesses. Lower grades show significant variation in color and coarse knots.